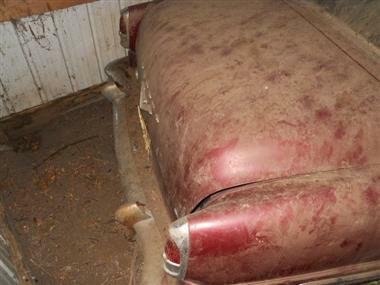 1953 DeSoto Firedome in Contact For Location, MI for sale. Price Analysis: Good Deal, 42.0 % below market avg. What's this? 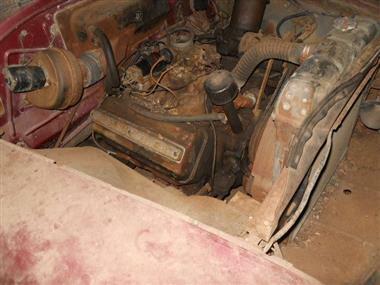 1953 DeSoto Firedome V8 HEMI - - VERY RARE - - Always stored inside for many years. Good title. Original upholstery. Solid car. 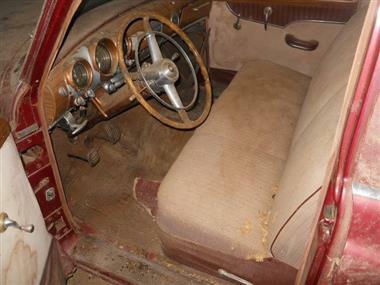 Price Analysis for 1953 DeSoto Firedome. 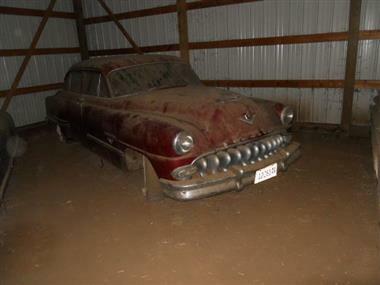 This vehicle is priced $4,615 less than the Average Market Price of $11,110 for a 1953 DeSoto Firedome. This is a Good Deal as it's priced 42.0 % below market avg. The Pie chart below shows the number of ads within different price ranges.